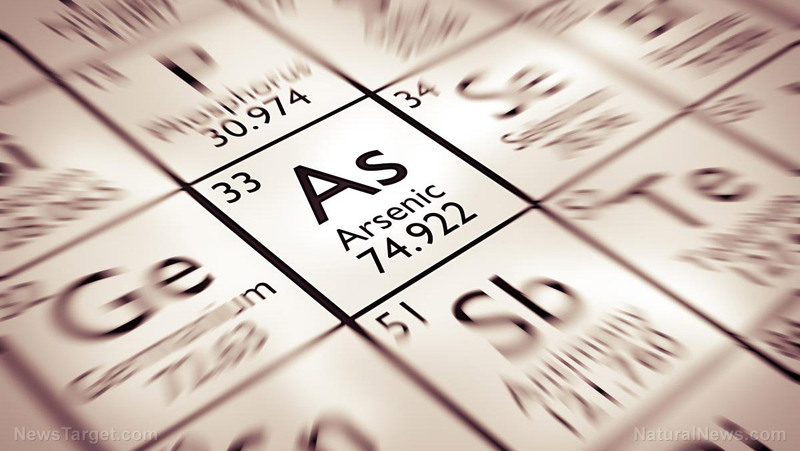 (Natural News) Arsenic is a naturally-occurring, semi-metallic chemical found all over the world. Though common in the Earth’s crust, arsenic can also be present in food and water sources as a contaminant. Typically odorless and flavorless, these attributes make it difficult to identify arsenic, especially in water. The absorption, ingestion, or inhalation of dangerous levels of arsenic is called “arsenicosis” or arsenic poisoning.